Edit 5/10/17 : I noticed a missing detail on the mask and added in this version. 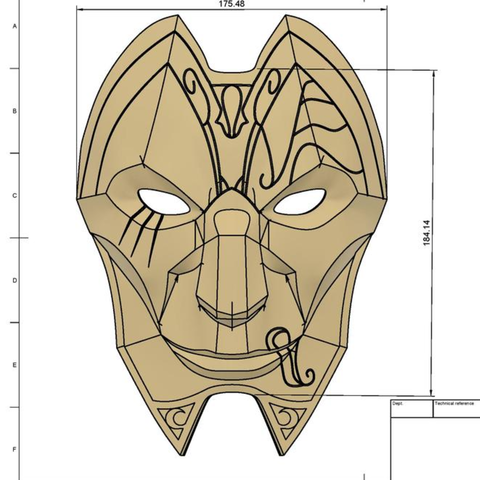 This is Jhin's Mask from League of Legends. I have never played the game...I'm a Dota guy :P but I thought his mask was very cool. 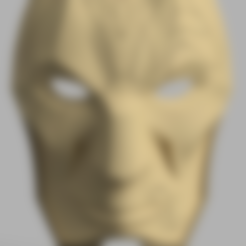 This mask was sized for an adult male but please check the dimension file for size. Units are in millimeters. Hola cuanto tiempo tardaria en terminar de imprimirse?